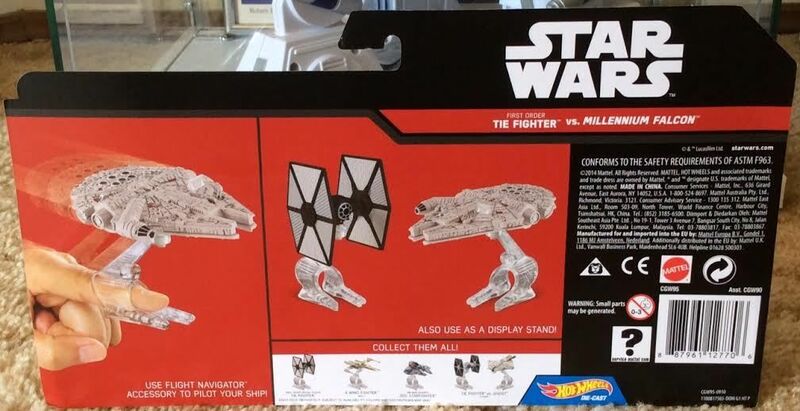 Hot Wheels Star Wars: The Force Awakens TIE Fighter vs. Millennium Falcon hits eBay! 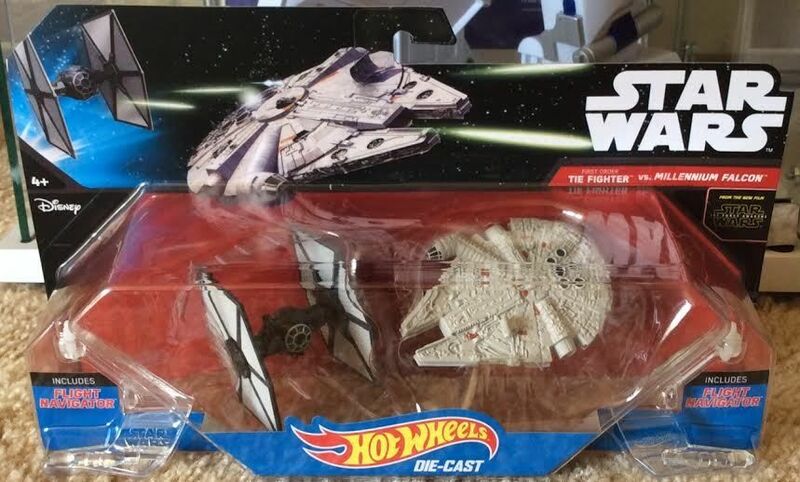 I have to admit, it is pretty neat to see the radar dish updated on the Falcon after all this time. Just a reminder, these are hitting on September 4th, so you don’t need to pay extra on eBay unless you just can’t wait.